The repair and replacement of bridges is a top priority outlined in Tennessee’s Transportation Improvement Plan, which takes into account projects over the next three years. Gov. Bill Haslam and Tennessee Department of Transportation Commissioner John Schroer unveiled the plan, which covers 2019-21, on April 5. The plan features $2.6 billion in infrastructure investments and encompasses 116 projects. The plan calls for repair and replacement activities on 80 bridges. Ten of these structures are on the state highway system and 70 are on local roads. According to a press release issued by TDOT, the plan builds on the tenets outlined in the Improving Manufacturing, Public Roads and Opportunities for a Vibrant Economy Act of 2017, better known as the Improve Act. The legislation called for hundreds of millions of dollars in tax cuts in order to deliver road and bridge projects across the state’s 95 counties. The Improve Act listed 962 projects that need attention. This year’s program budgets money to address 195 of those projects. 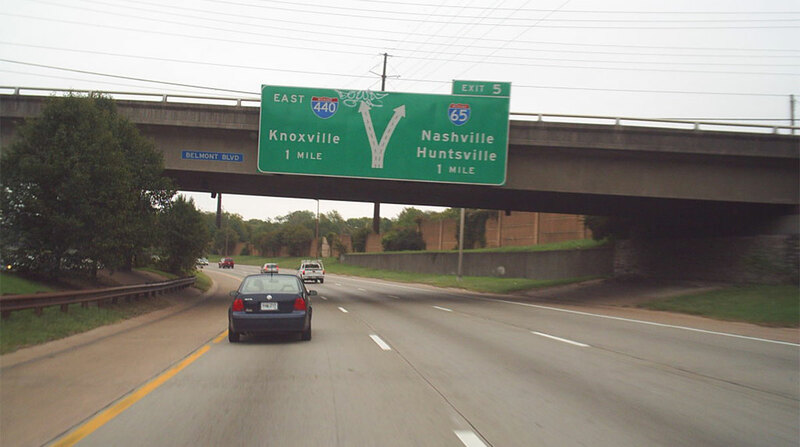 One of the major projects outlined in the plan calls for pavement rehabilitation and safety improvements along Interstate 440 between I-40 and I-24, which forms part of a loop around Nashville. Another project is the reconstruction of the interchange linking I-75 and I-24 in Chattanooga. Other projects include various route-widening efforts and bridge rehabilitations. The plan contains a budgeted program for 2019 and partial blueprints for 2020 and 2021. It also includes financial support for 15 transportation programs such as rockfall mitigation, spot safety improvement and the statewide HELP program. The HELP program is a fleet of TDOT trucks that patrol the state’s most heavily traveled highways and help motorists in distress. The plan also provides funding for transit agencies and Metropolitan and Rural Planning Organizations in all 95 counties.